Ideal for connecting compatible manifolds. 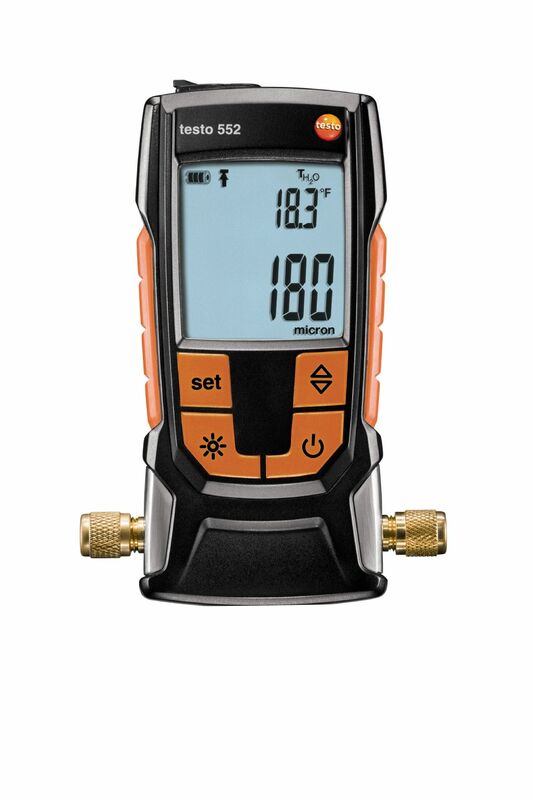 The connection cable, for example, enables the testo 552 to be connected to the testo 570 and to be used as an external, high-precision vacuum probe. 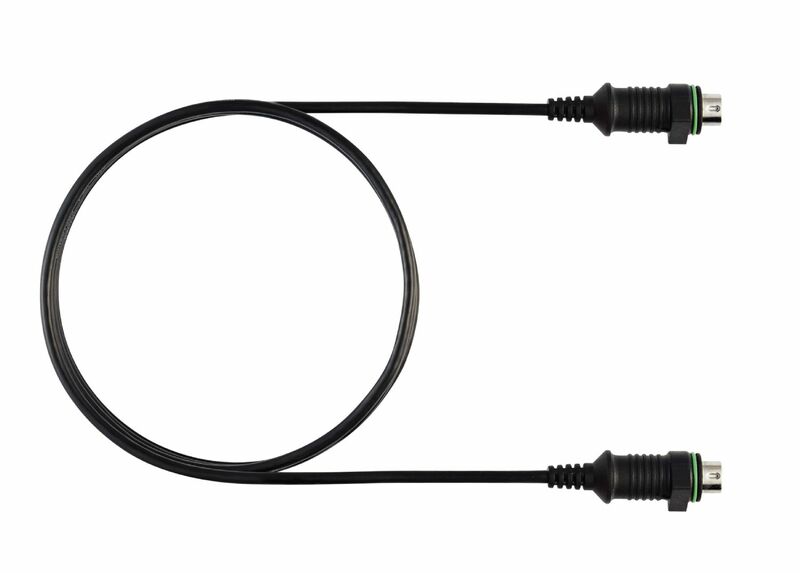 1 x connection cable with MiniDin connection (cable length 1.46 m).